Expires in 3d . Last validated 1wk ago . Used 9 times. 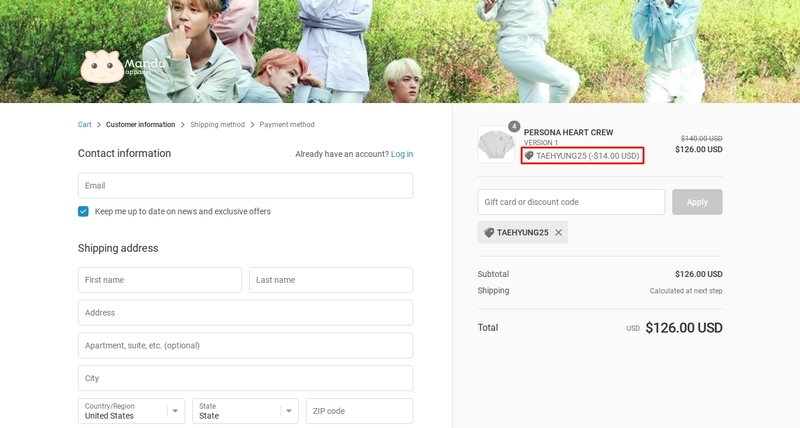 Jefferson Mendez The promotion code is valid and works as described, simply place the selected Item in the bag and enter the promotion code in the payment process to receive the discount. 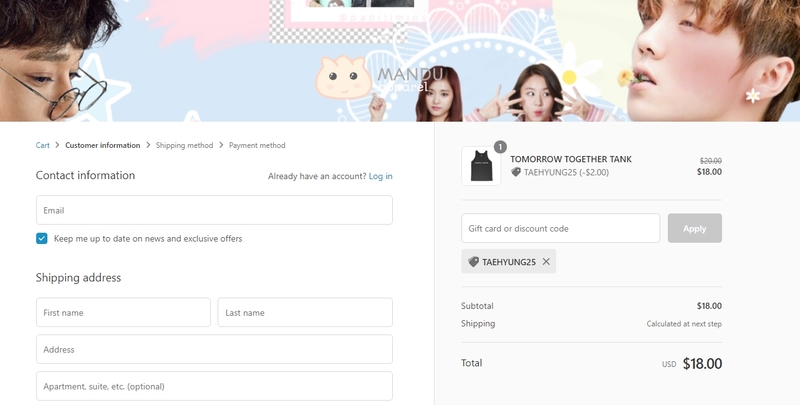 fanny cabello cabello This offer is properly working, all you need to do is copy and paste the code at checkout to get this discount. Nathaly Rodriguez Just place the qualifying items in your shopping cart. Type the promo code into the promotion code box and click apply to see the discount. Some exclusions apply. Gorka I am validating that this deal works as described. 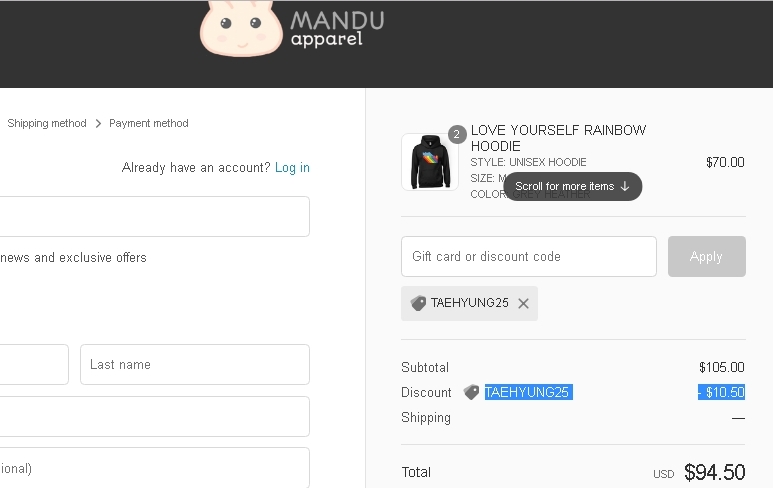 Get 10% Off Your Order at Mandu Apparel (Site-Wide). 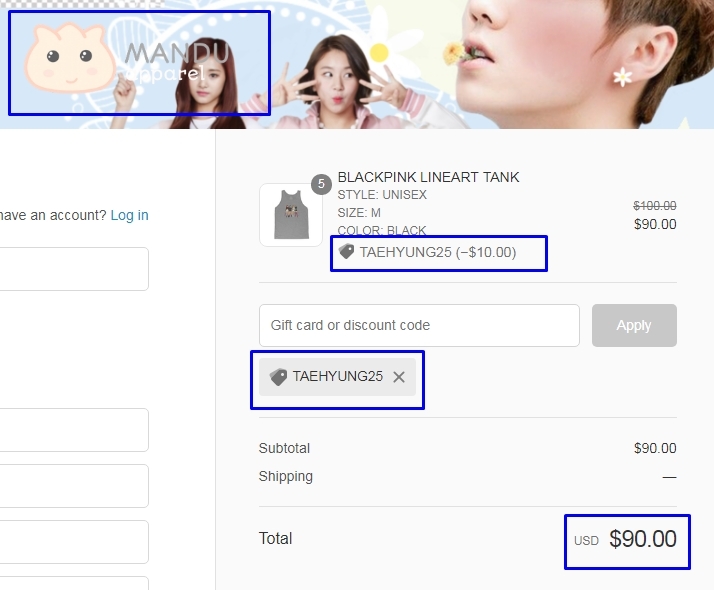 Enter the website, choose your product and during the checkout add the promotional code and get the discount. Rafael This deal works as described. 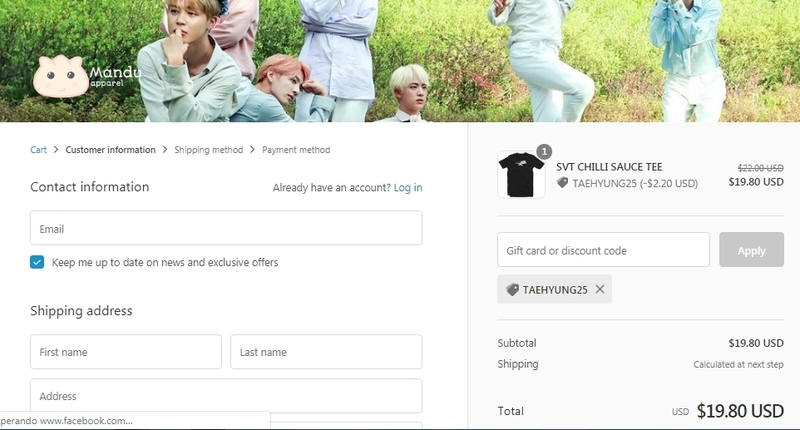 Just go to the online store, add to the cart the items that you want, apply this promo code during the checkout process to get the discount of 10%. Offer ends soon. Exclusions may apply. For more information about this deal see screenshot. adriana des "I am validating that this deal works as described. Just type the promo code into the promotion code box and click apply to save the promotion. Some exclusions may apply." 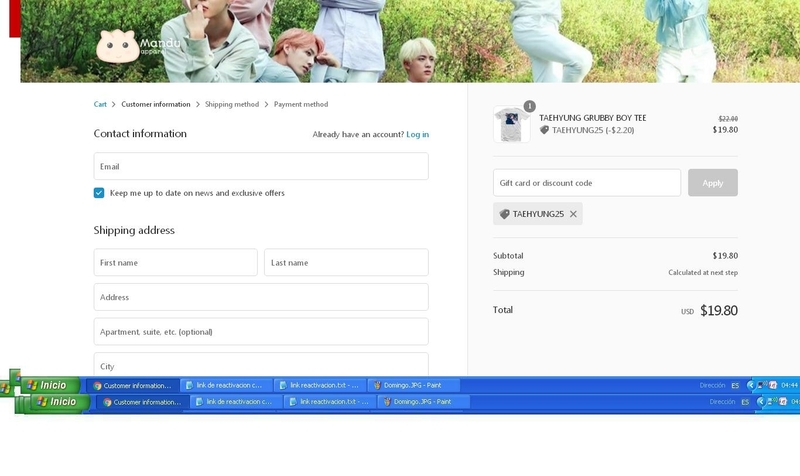 Emilio Gonzalez Just enter the code during the checkout process to apply the discount for this store. There may be some exclusions that apply to this deal.